In Roblox, one of the most popular genres of games is tycoons. They are all about running a factory of some sort, and building up your company to rule the game. You have to watch out for other players, who will try to take you out to benefit their company. This Tycoon was at the top of the Most Popular list within 24 hours of its release. This tycoon is about making money and upgrading your jungle fortress, defending it against other players. It already has 3434 favorites and 659 likes, which is a excellent start. This tycoon is the first to let you place the machines anywhere you want, as long as its on your property. This one is the highest quality tycoon on Roblox, and is still played by hundreds of people, despite being over a year old. It has 290 thousand favorites and 147 thousand likes. 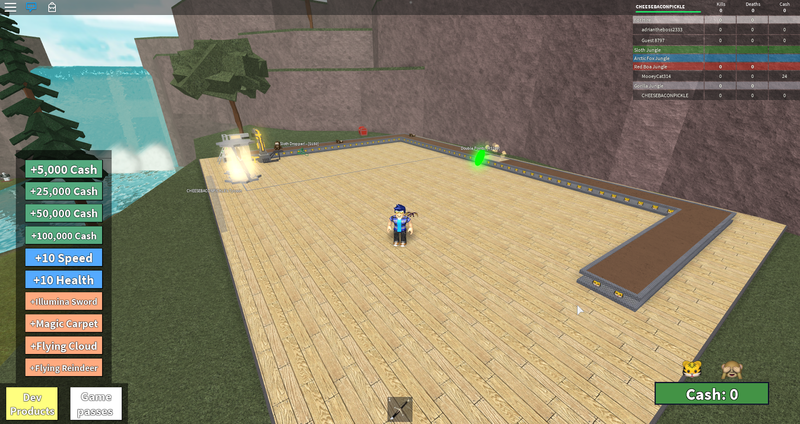 This tycoon is the oldest one still on the leader board, and it is still the 7th most popular game on Roblox. 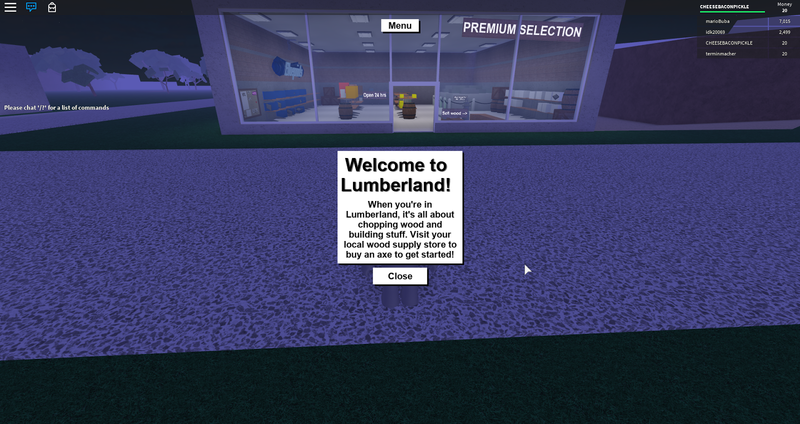 The point of this game is to chop down trees and turn them into planks to sell, at the lumber store. 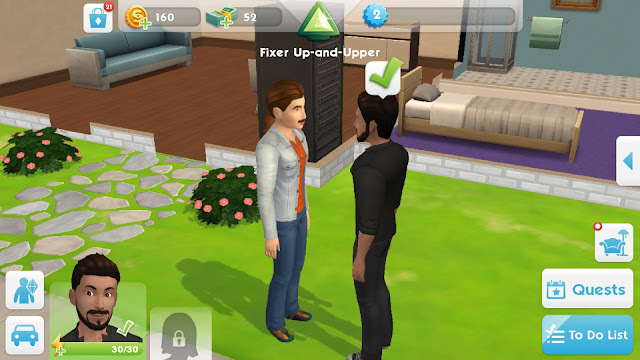 You can buy trucks, land, and better axes to help you earn more money. It has 446 thousand favorites and 223 thousand likes. This one has always been on the Most Popular List because it updates regularly. It has alternating heroes and other characters like Darth Vader or Goku. It updates with new heroes every 24 hours. It has 249 thousand favorites and 103 thousand likes. This tycoon, 16th on the Most Popular list, is about owning a factory producing dozens of DanTDM-related items, and waging war on other factories. This game has 38 thousand favorites, and over 9000 likes. Overall, I want to list every tycoon, but these 5 are the most popular and are my personal favorites. 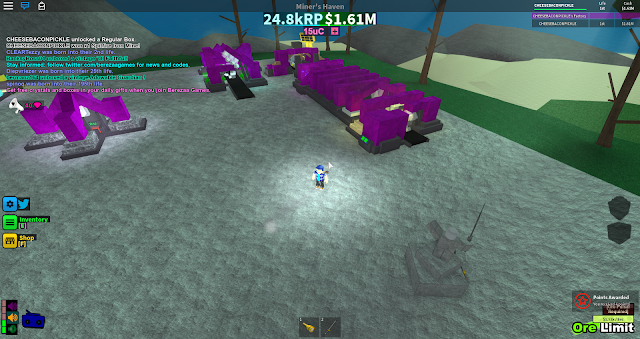 Every tycoon is a good game, and they all show that the creators worked hard. Go visit these 5 and play them to experience the fun of running a business.